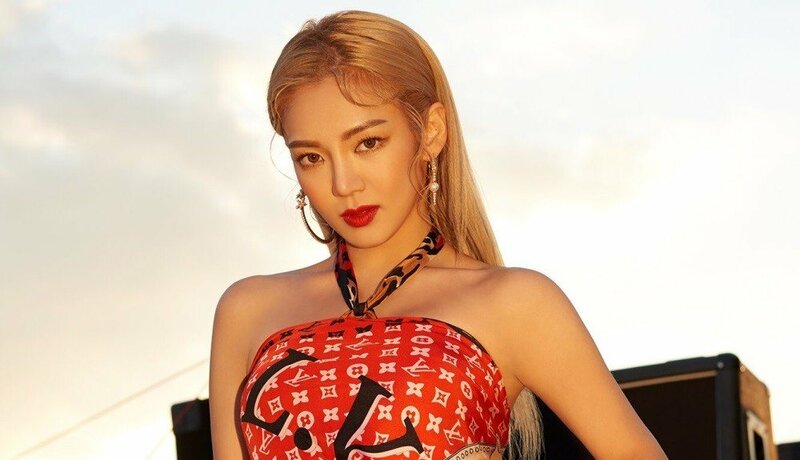 DJ HYO (Girls' Generation's Hyoyeon) has revealed teaser images and an audio clip for her comeback with "Punk Right Now"! On November 7, SM Entertainment revealed DJ HYO's teaser images below with an announcement that Hyoyeon will be returning as a DJ with "Punk Right Now". 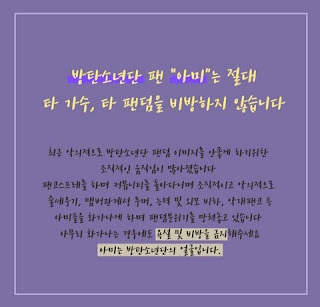 This is her second official track as DJ HYO following her solo debut with "Sober" this past April.